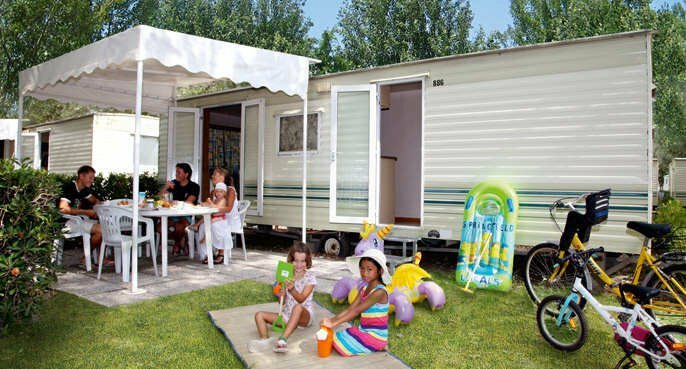 As far as the connections of your mobile home to services such as electricity, water and gas are concerned, the staff of 4 Springs is able to provide the maximum assistance. We can help you both with the permits that need to be requested for the connections, as well as assisting you with info on what to do once the unit is o site. 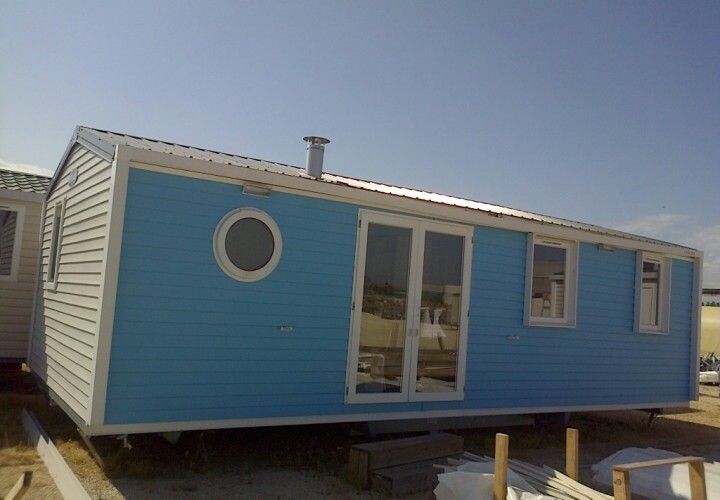 It is Important to always keep in mind this aspect especially if you plan to install the mobile home in isolated areas away from urban areas, or on farmland. 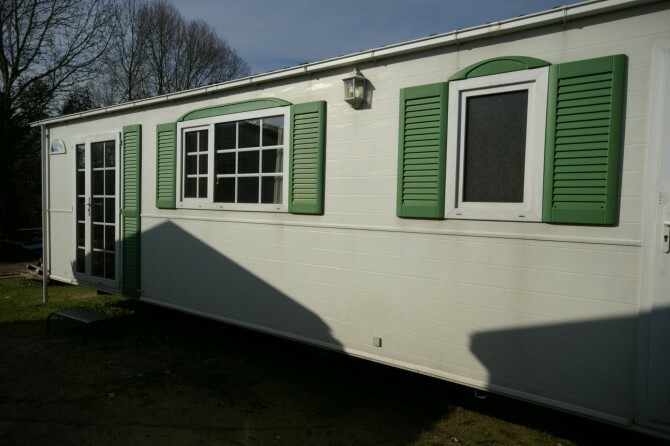 In any case, before you choose and buy your own mobile home it is always advisable to always contact a responsible and informed professional who is able to verify that possibilities exist in your local area to place this unit in the area you have designated. Unfortunately, the mobile home still remains a grey area, is poorly covered by existing legislation and too often left to the discretion of individual local authorities.